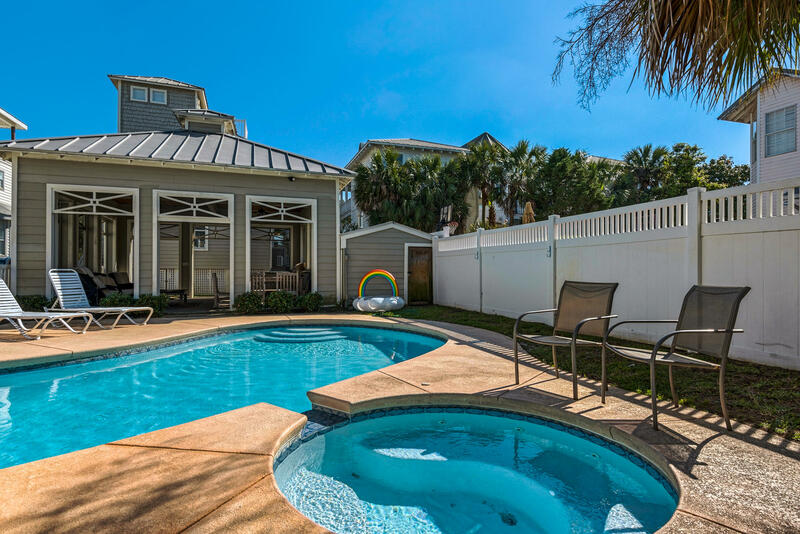 There are 851 residential real estate listings for sale in Destin. 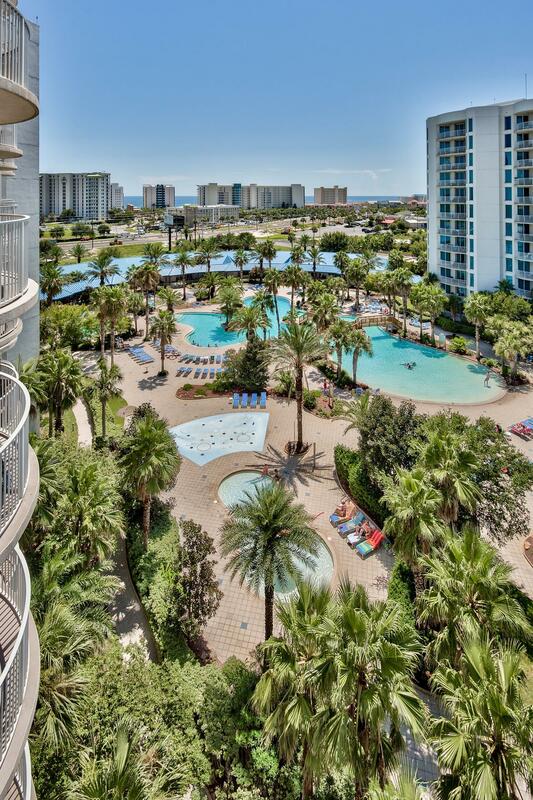 There are 87 commercial real estate listings for sale in Destin. 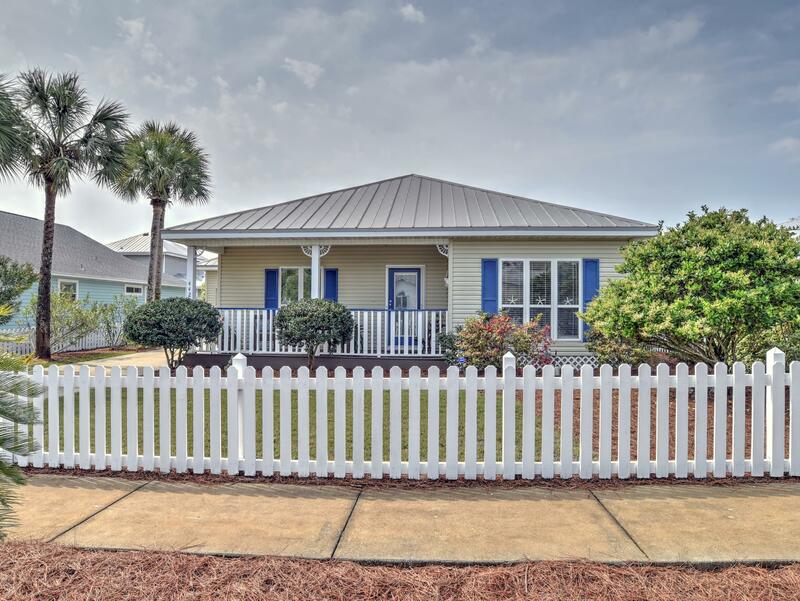 There are 73 vacant land real estate listings for sale in Destin. 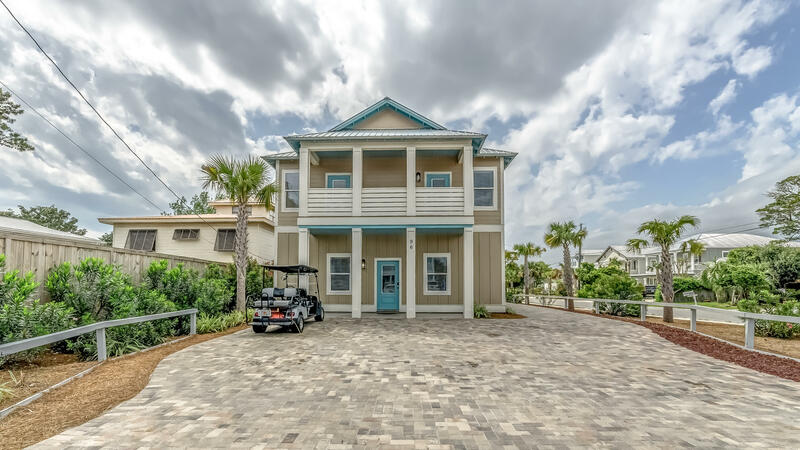 There are 1011 total real estate listings for sale in Destin. 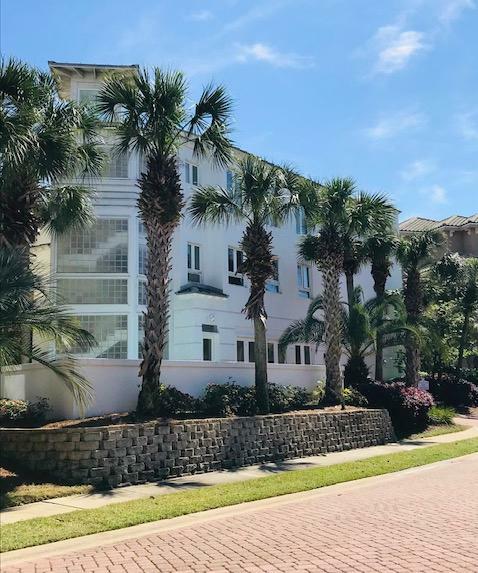 Located in the Florida Panhandle, the City of Destin has a rich historical heritage dating back to American Indian inhabitants as early as the 7th century A.D. Spanish explorers surveyed Florida in 1538. Don Francisco Tapia was commissioned to survey the Florida coast and in 1693, drew the first known map of East Pass and its shores. 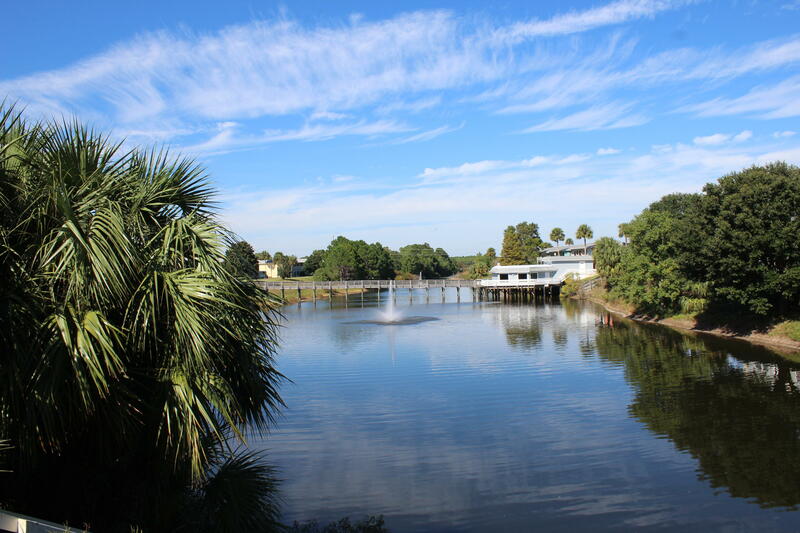 Destin traces its immediate history to a fisherman, Captain Leonard Destin, who moved here from New London, Connecticut, and settled in Northwest Florida in about 1845. 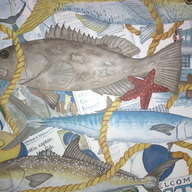 Captain Destin pioneered the fishing industry and Destin has maintained this heritage to the present. With the growth and development of Destin from a small fishing village to a major tourist resort came the need for a local government structure. 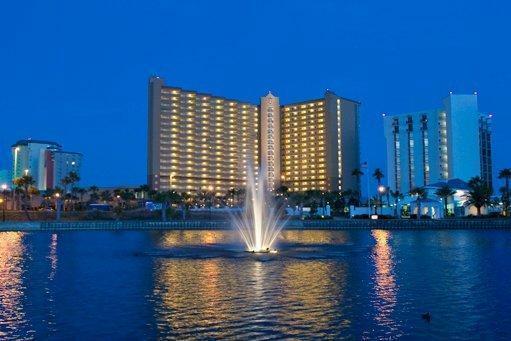 The City of Destin was originally chartered as a municipality under the laws of the State of Florida in 1984. 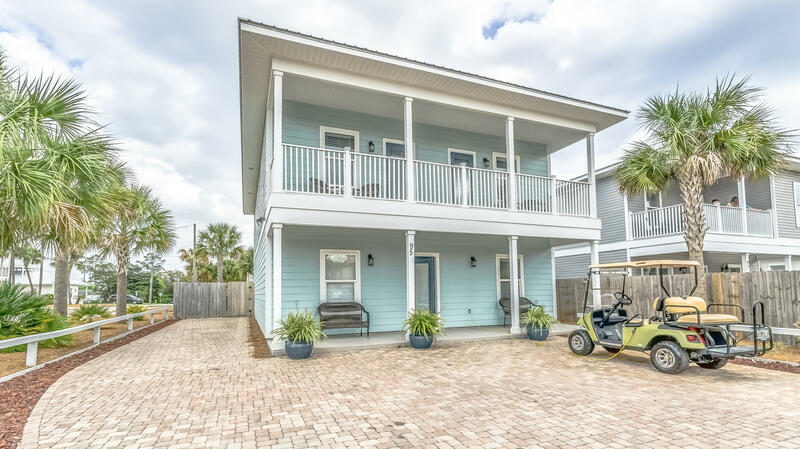 However, the community of Destin, in existence for more than one hundred and fifty years, has a long history as a fishing village and premier resort destination. Known as the "World's Luckiest Fishing Village", the largest and most elaborately equipped fishing fleet in the State of Florida docks at the Destin Harbor. 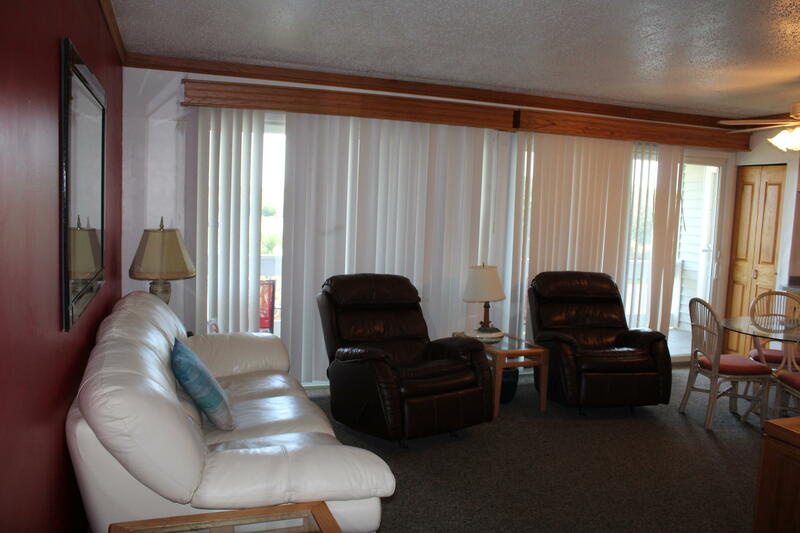 In addition to fishing, recreational opportunities include golf, tennis and watersports, including diving and snorkeling. The 100 Fathom curve draws closer to Destin than any other spot in Florida providing the speediest deep-water access on the Gulf. 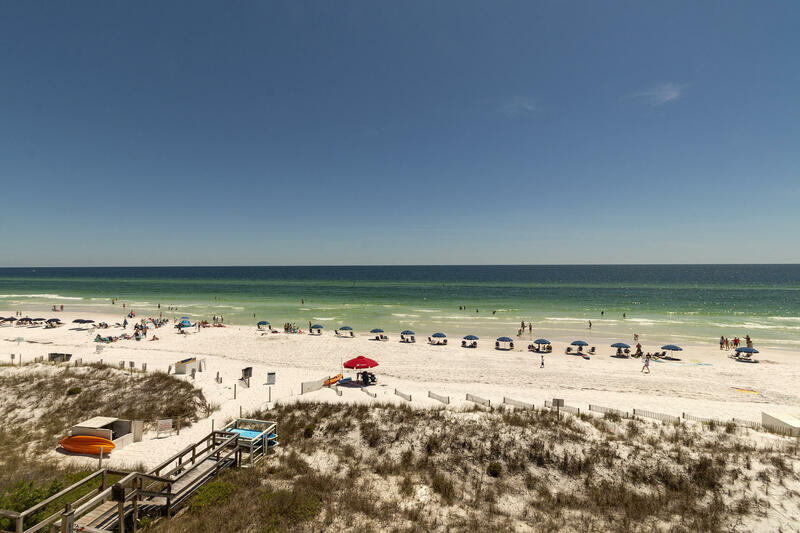 The City of Destin is home to 11,119 full-time residents (2000 US Census).